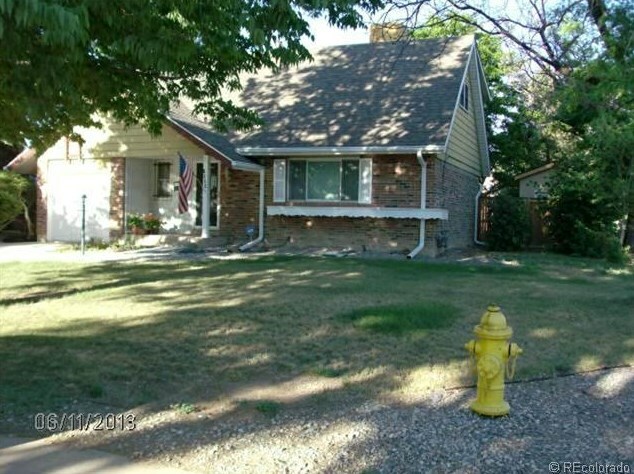 Blink and Miss It*Corner Lot*New Shed*Hardwood Floors*Remodeled Kit With Corian*Finished Bsmt With Egress Window in Bedrm and 3/4 Bath*Privacy Fenced*Garage*Cozy Loft Space*Quiet Street*Covered Porch Front & Back*Sprinkler System*2 Master Bedrooms!! 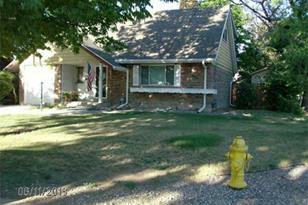 1004 Fairplay Street, Aurora, CO 80011 (MLS# 1197274) is a Single Family property that was sold at $180,000 on July 31, 2013. Want to learn more about 1004 Fairplay Street? 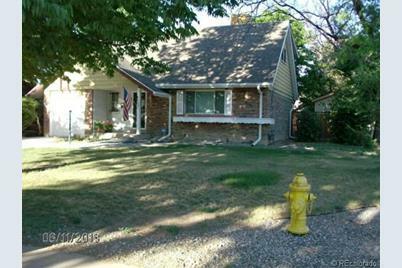 Do you have questions about finding other Single Family real estate for sale in Aurora? You can browse all Aurora real estate or contact a Coldwell Banker agent to request more information.